Voigtländer has been steadily releasing a rather full complement of lenses for the Sony E-Mount, from their ultra-wide 10mm and 12mm offerings, to the classic rendering 35mm f/1.4 to extremely high-end macro lenses like the 65mm f/2 and the new 110mm f/2.5. 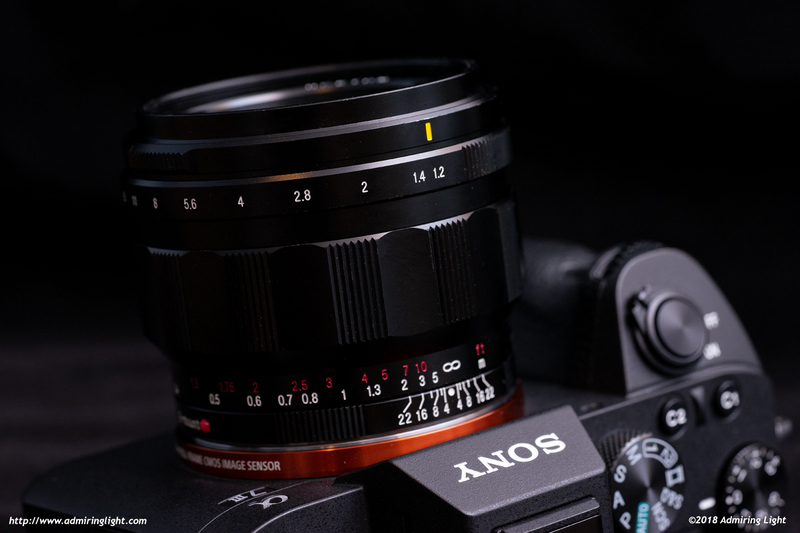 Today we’re looking at one of their newer designs, the Voigtländer 40mm f/1.2 Nokton. 40mm fills a great niche in focal length, being a bit wider than the standard ‘normal’ lens, but a touch longer than a traditional 35mm lens. In many cases, it can pull double duty, filling the needs of two lenses in one, and with a fast f/1.2 maximum aperture, there’s tremendous control of depth of field. 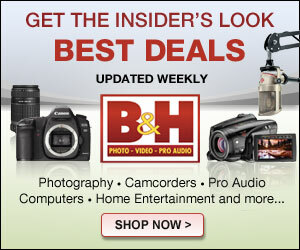 At $1,099 US, it’s not a cheap lens, but if it performs well, it can be a lens that can be enormously versatile. If you’ve handled a Voigtländer lens any time in the past few years, the 40mm f/1.2 follows the same design language, with a solid metal body, clicky aperture ring up front and a smooth, well damped scalloped focus ring taking up the majority of the lens body. The tolerances are tight, and the lens feels reassuringly solid in the hand. Because of the all metal and glass construction, the 40mm f/1.2 is a fairly dense lens, but in absolute terms, it’s fairly small. 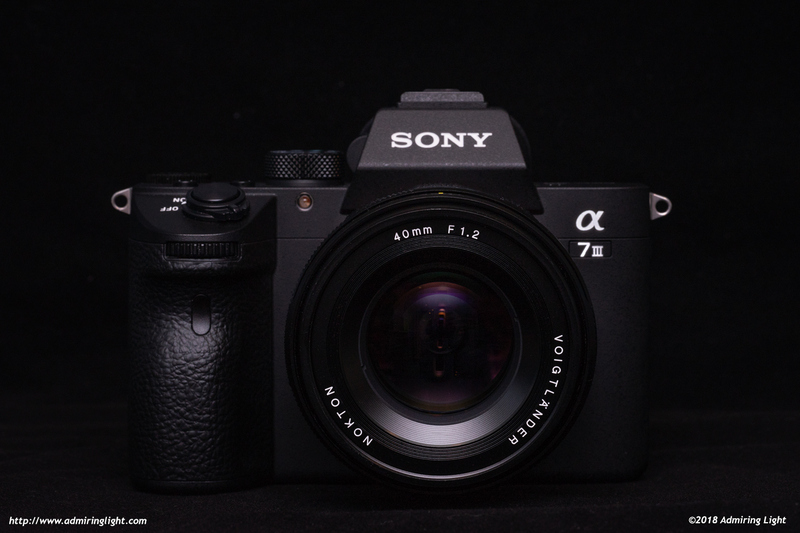 In an age where f/1.4 prime lenses are getting bigger and bigger, it’s a welcome relief to have an ultra-fast aperture of f/1.2 in a package that is quite compact. While it doesn’t quite reach the incredibly small proportions of it’s 35mm f/1.4 cousin, the 40mm f/1.2 is also a much better corrected optic. Considering those optical corrections, the size is quite remarkably small. The lens handles very well on my A7 III, and even felt fairly nice on my a6000, though the weight did make it a bit front heavy on that body. 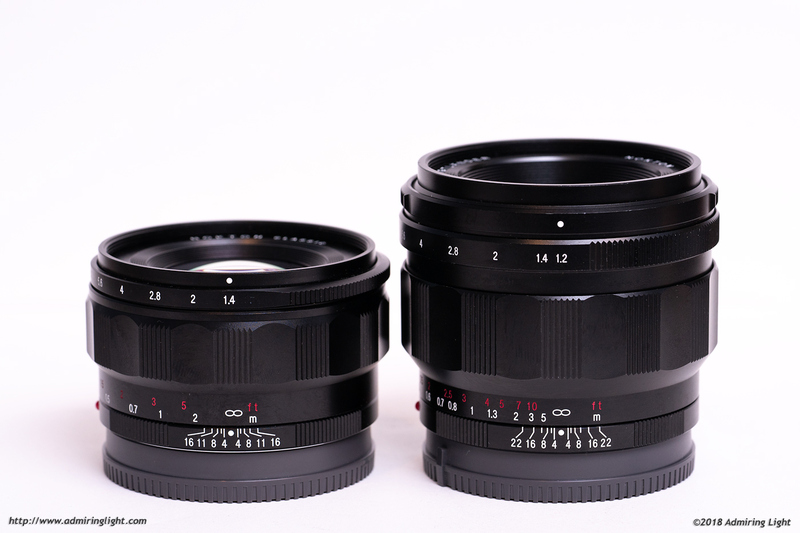 The focus ring on the 40mm f/1.2 is a wide scalloped metal ring that turns with excellent damping. The damping on the tested sample was a bit lighter than the focus ring on my 35mm f/1.4, but felt equally nice. The lens can focus from 0.35m to infinity, with around a 135 degree turning radius from closest focus to infinity. The aperture ring at the front of the lens has detents every 1/3 stop, and moves freely. Detents are slightly less tactile than I generally prefer, but not enough to cause problems in usage. The aperture ring is knurled and sits behind another control ring, which flares out in two spots for grip. As these bumps are prominent, it took some adjustment before I stopped grabbing them and moved my hand backward slightly to operate the aperture ring. That control ring operates the de-clicking mechanism for the aperture, similar to how Voigtländer’s Micro 4/3 lenses operate. Push towards the lens mount and rotate the control ring 180 degrees, and the white aperture dot changes to a yellow line, and the aperture detents go away, leaving a smooth, continuously operational aperture ring, perfect for video use. Voigtländer’s lenses are all manual-focus, manual aperture affairs, and the Nokton 40mm f/1.2 is no different, though the lens does have electronic contacts. The contacts transmit EXIF data, including focus distance, allowing for all 5-axes of image stabilization to be used on bodies that have IBIS. It also allows for auto-magnification of the focus point when turning the focus ring, which can aid in quickly establishing critical focus. With the good contrast wide open, excellent focus haptics and auto-magnification, I found focusing the 40mm f/1.2 to be extremely easy in my day-to-day use.